What Are the Different Ways to Receive Faxes as Emails? There is no doubt about the fact that we live in a technological time. While not everyone may find the need to go out and purchase a fax machine, surely most people who are familiar with the internet have an email account. With companies such as Yahoo, Google/Gmail, and Hotmail offering free accounts, it is easier than ever before to sign up for one. The ability to be able to access your email at any time from anywhere in the world also adds to the benefits one gets with an email account. Did you know that you can receive faxes as emails? Think of how quickly you could receive important documents while on the go, no need to make sure a fax is hooked up, and has paper, you can receive your important documents and file it away in a folder on your desk or email account for future reference. The following article will show you some of the different ways to receive faxes as emails regardless of what age you are or where you live in the world. There are certain companies that you can pay for that will allow you to receive faxes as emails or otherwise known as faxmail. Most of these services work in the same way using pdf or TIFF (a graphics file) formats which can then be opened easily in your email program. You then have the option to read, print or delete the fax email when you are done. With the many benefits and features included with a service that allows you to receive faxes to increase productivity, there is no reason why both individuals and businesses should not get started with a service today. -fax by email using several file formats which include pdf, jpg, bmp, html, text files, MS Word, Excel, and more. -will auto resend up to 6 times if not successful with the first try, will give you a confirmation when successful, you can customize a cover letter with your company logo for when sending out faxes, receive faxes as emails at any time of day or night regardless of where you live. Continue to page 2 to read about some of the top rated faxmail services. For $7.99 a month, you can send and receive 300 faxes per month. Get instant fax notifications for your phone and other mobile devices. Best in security features and an easy to use interface. Also offers a 30 day trial. Plenty of different files formats for both sending and receiving. Top security features and a faxing program that will work with most commonly used Windows applications. Just $10 a month with a 30 day trial. The price is just $9.95 a month with many of the same features and benefits as those services listed above. This is one of the best companies for customer service and are available 24 hours a day, 7 days a week. They too offer a 30 day trial of their service. 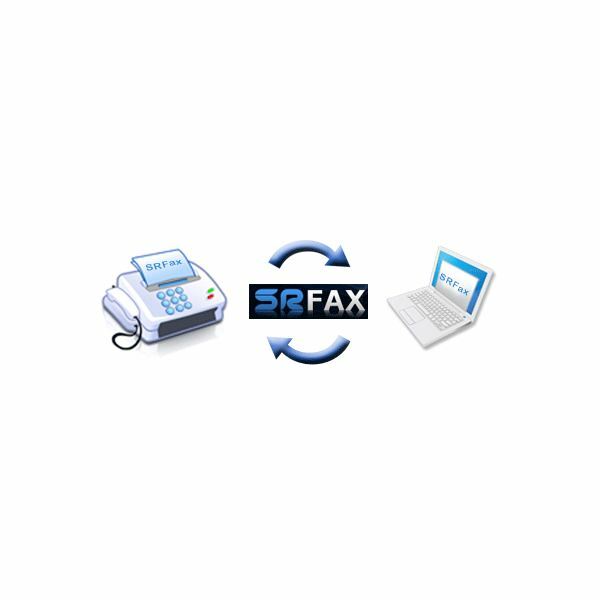 Once you have signed up for one of these faxmail services, you will be given a toll free number of your own to give out to those who would like to send you a fax. The phone number will then convert the fax received into a digital file so you can receive faxes by email and be able to open, read, print off or save to your computer or in your email folders as you choose. The use of a faxmail service is becoming one of the most affordable and time saving options for individuals, work at home folks or big corporations alike as more and more business is conducted online and around the world.